Nerissa Nields wrote How To Be An Adult to help college graduates, and young men and woman at just about any stage in their newly independent lives, to navigate those aspects of life one doesn’t learn in a typical liberal arts education. And just as she knows firsthand the benefits of running her own record company to distribute and market her music CDs, she has chosen to publish this book under her own imprint, Mercy House Publishing. 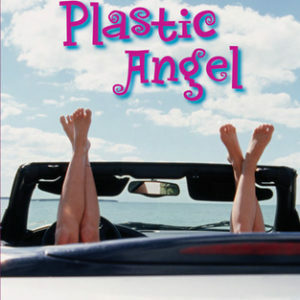 The idea for this book dates back to 1991 when Nerissa’s sister Katryna graduated from college with no clue how to do anything vaguely grown-up, except drive a car. But she didn’t know how to take care of the car, or how to change its registration when she moved, or how to get health insurance, or how put together a balanced meal. Naturally, she turned to her older sister, Nerissa, who ultimately wasn’t much help. 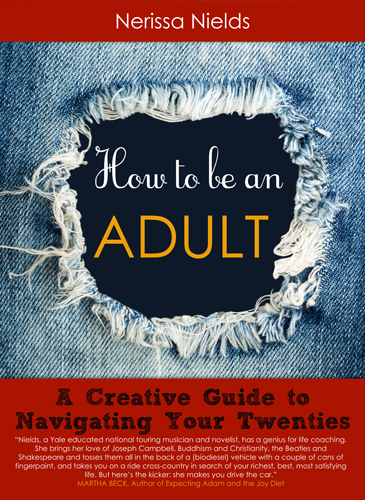 “Can we go to the bookstore and find a book called How to Be an Adult?” she asked. They did go to the bookstore, and even though there was a book by that title (a handbook for psychological growth by David Richo), it was not what she wanted. 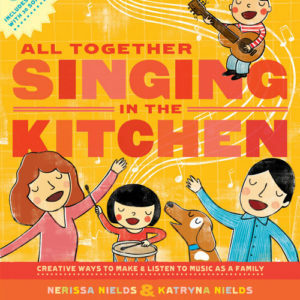 So Katryna decided she and Nerissa should write such a book. 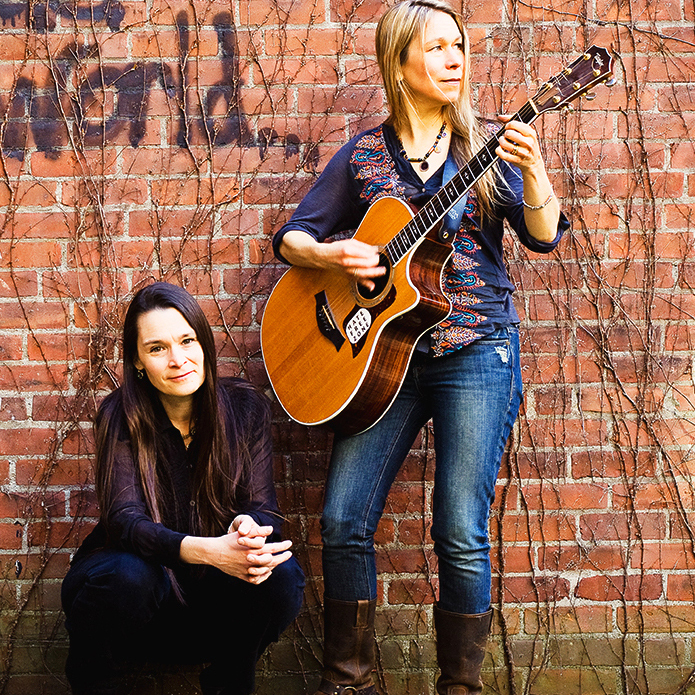 But that meant they would have to do research, and as they were too busy driving around the country in a 15-passenger van trying to get famous in their folk-rock band, The Nields, the project was shelved. Fast-forward 15 years. Nerissa is pregnant and Katryna is the mother of two kids. Neither of them knows how to be an adult, but they’ve been passing pretty effectively for several years now (at least they fooled Katryna’s kids). But something about being pregnant lit a fire under Nerissa, and she decided the time had come to finally write this book. She figured the research would do her good. The book first came out in 2008 on Levellers Press, and it was a best-seller on that imprint. 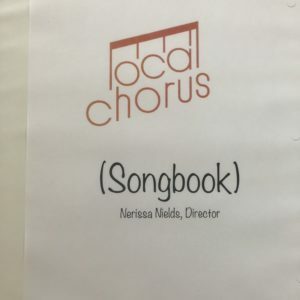 Nerissa also sold the book from the stage and from some local bookstores, and word of mouth and feedback were so strong and consistent that it occurred to Nerissa to make the book an ebook. But as soon as she got back into the project, she was struck by how much she had learned in the five years since the book first came out. And so she went about revising. The new book—available as both ebook and paperback––reflects her very latest research. 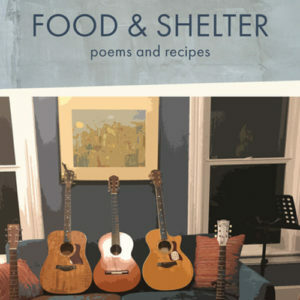 The ebook is chock full of links, which makes it especially useful to today’s college student or post-grad.